The consolidation method is a type of investment accountingInvestment MethodsBuy low sell high. This guide and overview of investment methods outlines they main ways investors try to make money and manage risk in capital markets. A financial or economic investment is any asset or instrument purchased with the intention of selling said asset for a higher price at a future point in time used for consolidating the financial statements of majority ownership investments. This method can only be used when the investor possesses effective control of the investee or subsidiary, which often, but not always, assumes the investor owns at least 50.1% of the subsidiary shares or voting rights. The consolidation method works by reporting the subsidiary’s balances in a combined statement along with the parent company’s balances, hence ‘consolidated’. Under the consolidation method, a parent company combines its own revenue with 100% of the revenue of the subsidiary. 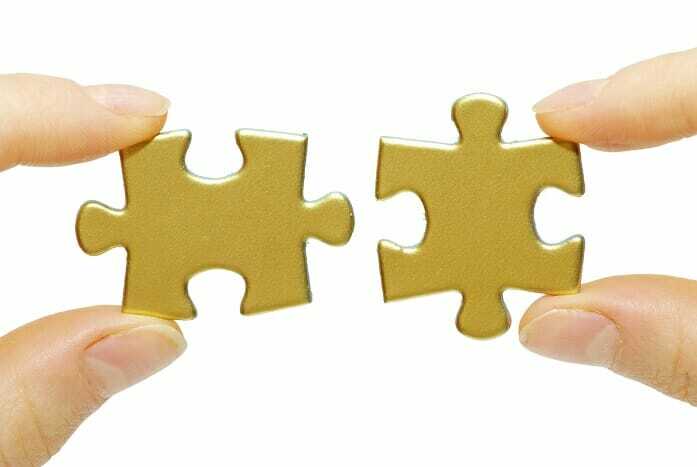 Learn more about the various types of mergers and amalgamationsAmalgamationAmalgamation is the combination of two or more companies, known as a consolidation. In accounting an amalgamation, or consolidation, refers to the combination of financial statements. For example, a group of companies reports their financials on a consolidated basis. How does the consolidation method work? The parent company will report the “investment in subsidiary” as an asset, with the subsidiarySubsidiaryA subsidiary (sub) is a business entity or corporation that is fully owned or partially controlled by another company, termed as the parent, or holding, company. Ownership is determined by the percentage of shares held by the parent company, and that ownership stake must at least 51%. reporting the equivalent equity owned by the parent as equity on its own accounts. At the consolidated level, an elimination adjustment must be added so that the consolidated statement is not overstated by the amount of equity held by the parent. The elimination adjustment is made with the intent of offsetting the intercompany transaction, such that the values are not double counted at the consolidated level. Parent Company has recently just begun operation and, thus, has a simple financial structure. Mr. Parent, the sole owner of Parent Company, injects $20M cash into his business. This appears as the following journal entry. As such, Parent Company’s balances are now 20M in assets and 20M in equity. The next month, Parent Company sets up Child Inc, a new subsidiary. Parent Company invests $10M in the company for 100% of its equity. On Parent’s books, this shows up as the following. Parent now has $10M less cash, but still has a total of $20M in assets. On Child’s books, the same transaction would show up as follows. As can be seen above, the elimination adjustment is necessary so as not to overstate the consolidated balance sheetBalance SheetThe balance sheet is one of the three fundamental financial statements. These statements are key to both financial modeling and accounting. The balance sheet displays the company’s total assets, and how these assets are financed, through either debt or equity. Assets = Liabilities + Equity. If the elimination adjustment were not made, the consolidated assets of both companies would total 30,000,000, which is not true, as money was simply moved between the two companies. In other words, not making the elimination adjustment would result in a false creation of value. What are the other accounting methods? When an investor does not exercise effective controlInvestor InfluenceThe level of investor influence a company holds in an investment transaction determines the method of accounting for said private investment. The accounting for the investment varies with the level of control the investor possesses. of the company it invests in, the investor may possess minority ownership of the company. Depending on the influence this minority interest holds, the investor may either account for the investment using the cost method or the equity method. The cost method records the investment as an asset and records dividends as income to the investor. The equity method records the investment as an asset, more specifically as an investment in associates or affiliates, and the investor accrues a proportionate share of the investee’s income. This share is known as the “equity pick-up”. This has been a guide to the consolidation method of accounting for investments. CFI is the official provider of the Financial Modeling and Valuation Analyst (FMVA) designationFMVA™ CertificationThe Financial Modeling & Valueation Analyst (FMVA)™ accreditation is a global standard for financial analysts that covers finance, accounting, financial modeling, valuation, budgeting, forecasting, presentations, and strategy. .